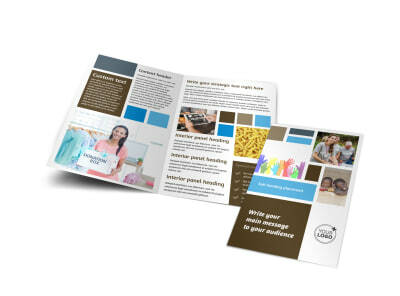 Customize our Food Pantry Flyer Template and more! 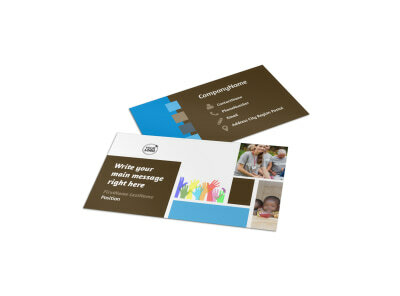 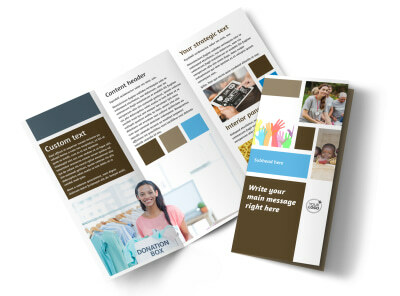 Let locals know they can turn to you for food assistance with food pantry flyers customized using our templates and editor. 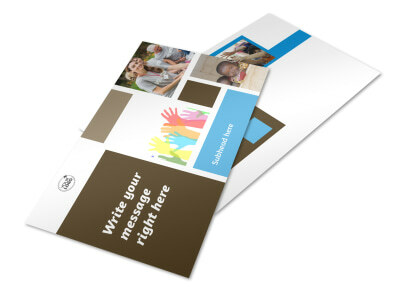 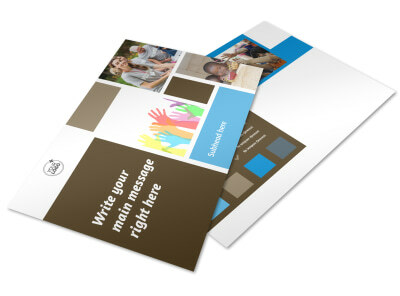 Send a message of relief or a call for volunteer assistance and donation with the use of custom text, photos, and more. 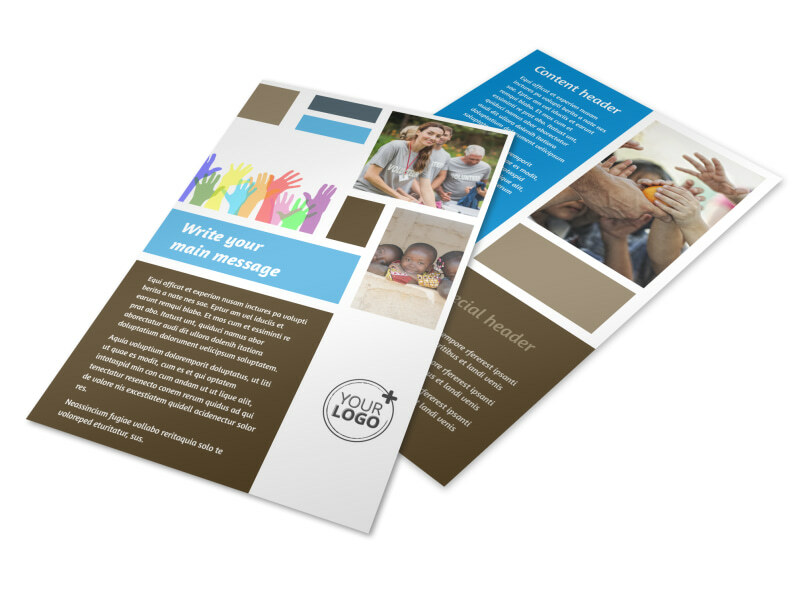 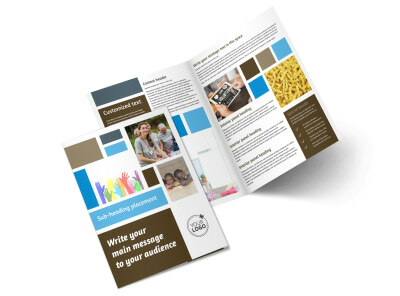 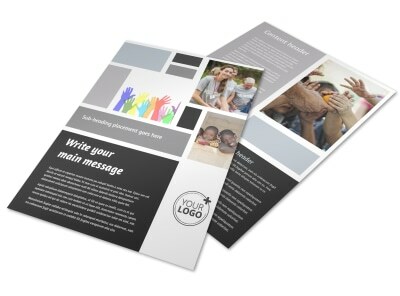 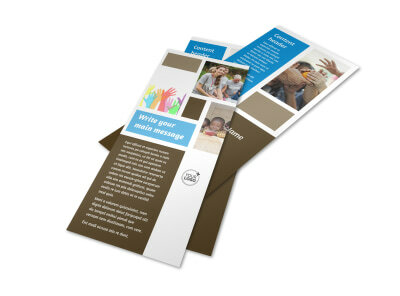 We make the design process simple and easy; get started on your custom flyers now.